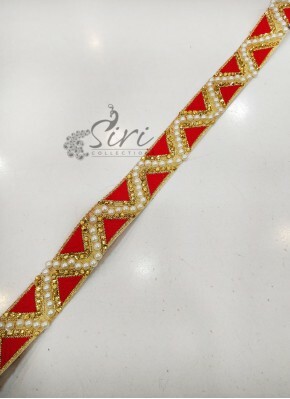 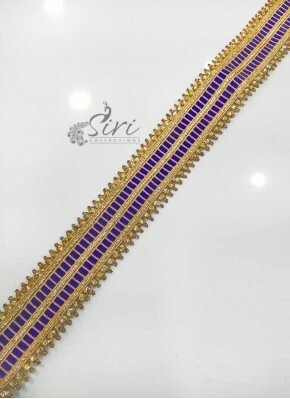 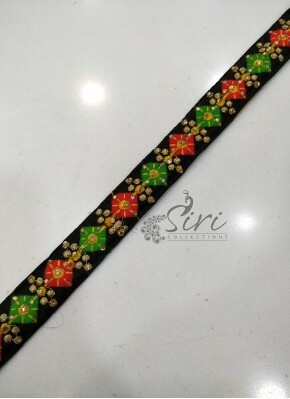 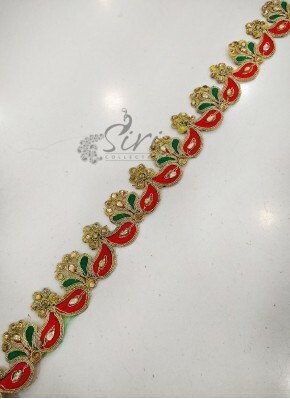 Black Gold Stone Work Fancy La..
Red Gold Stone Work Fancy Lace..
Purple Gold Stone Work Fancy L..
Green Gold Stone Work Fancy La.. 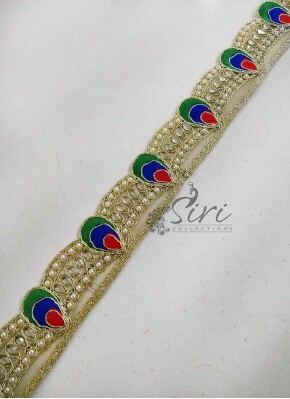 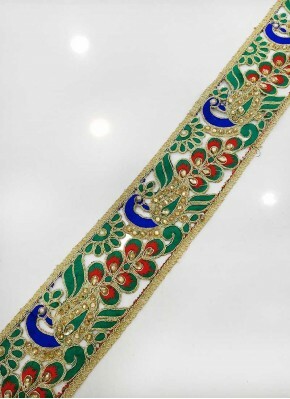 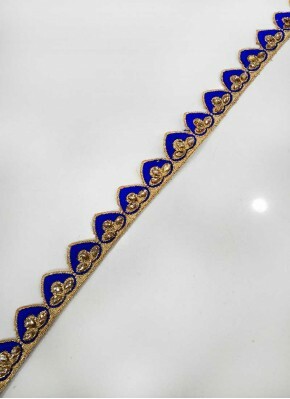 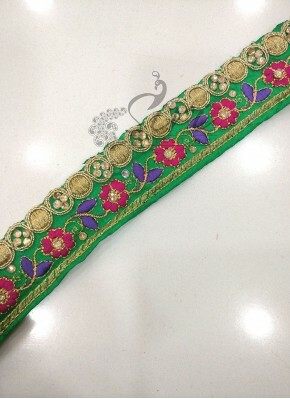 Pink Gold Stone Work Fancy Lac..
Blue Gold Stone Work Fancy Lac..
Orange Cording Stone Work Lace..
Blue Cording Stone Work Lace B..
Pista Green Peach Gold Embroid..
Green Lilac Pink Silver Fancy ..
Pista Green Gold Fancy Cut Wor..
Lotus Design Velvet Base Fancy..
Floral Print Fancy Lace Border..
Red Green Fancy Border Lace in..
Red Blue Gold Fancy Lace Borde..
Red Green Gold Fancy Lace Bord..
Red Gold Fancy Lace Border in ..
Green Gold Fancy Lace Border i..
Orange Gold Fancy Lace Border .. 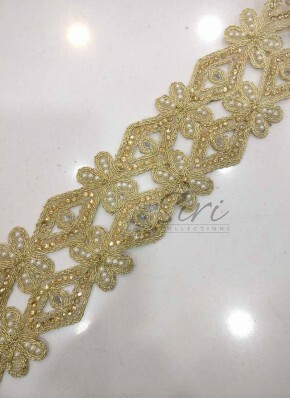 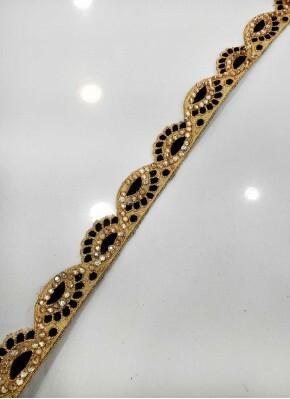 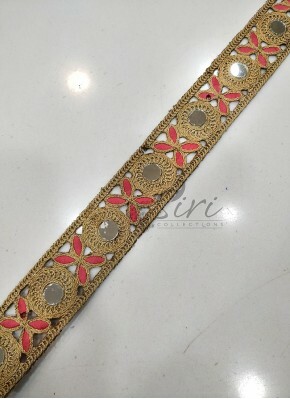 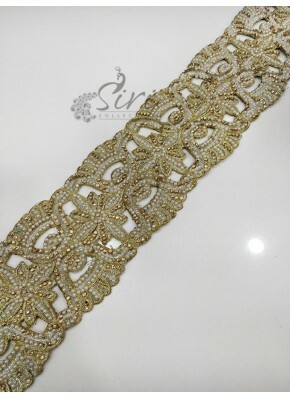 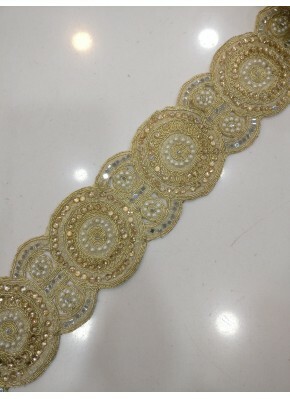 Pink Gold Fancy Lace Border in..
Red Dull Antique Gold Fancy La..
Green Dull Antique Gold Fancy ..
Purple Dull Antique Gold Fancy..
Black Dull Antique Gold Fancy ..
Blue Dull Antique Gold Fancy L..
Blue Red Velvet Finish Fancy L..
Red Black Velvet Finish Fancy ..
Magenta Lace Border in Multi C..
Green Lace Border in Multi Col.. 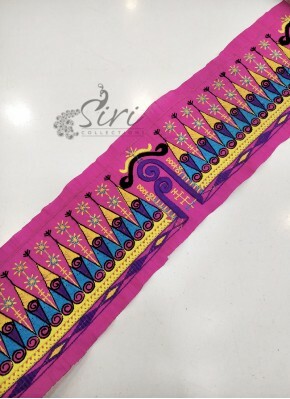 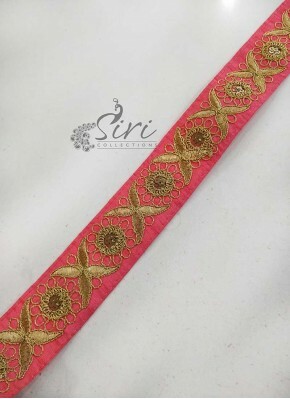 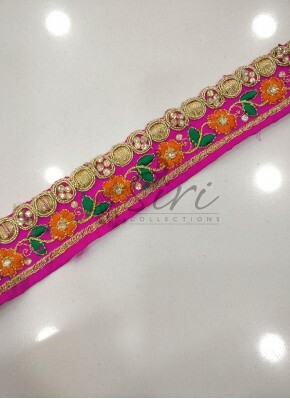 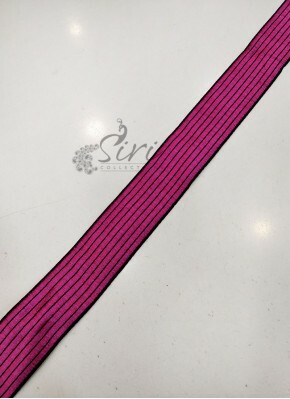 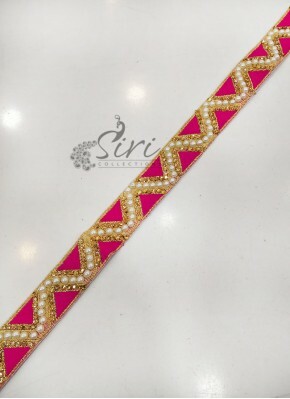 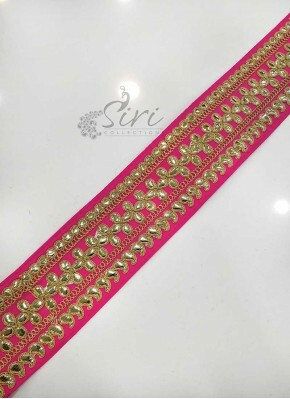 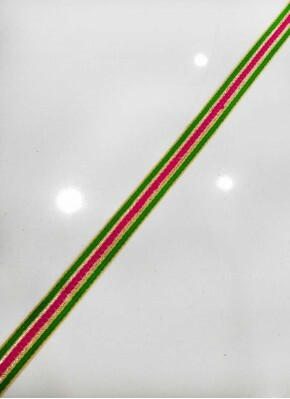 Pink Saree Border Lace in Gota.. 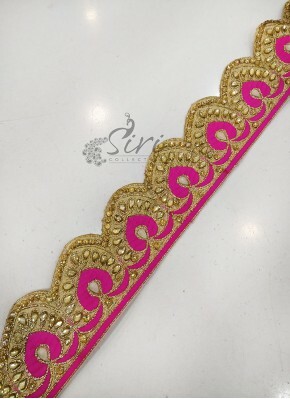 Simple Magenta Fancy Lace Bord..
Green Cut Work Lace Border in ..
Gold Green Red Stone and Cut W..
Offwhite Saree Lace Border in ..
Red Saree Lace Border in Sequi..
Red Blue Net Gold Saree Lace B.. 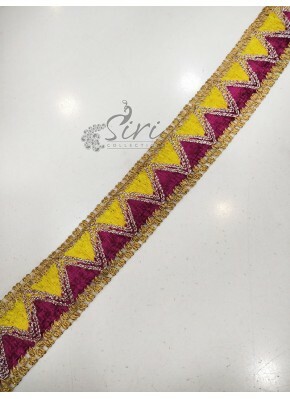 Pink Yellow Velvet Finish Gold.. 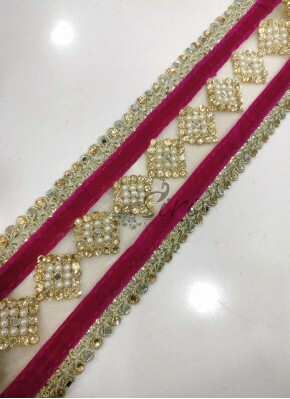 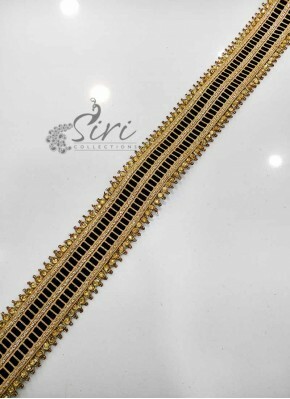 Pink Gold Saree Lace Border in..
Yellow Saree Border Lace in St..
Pearl Stone Cording Work Cut W..
Gajri Pink Border Lace in Gold..
Pista Green Border Lace in Gol..
Offwhite Border Lace in Orange..
Gold Border Lace in Embroidery..
Green Gold Border Lace in Cord..
Red Border Lace in Gold Cordin..
Violet Gold Fancy Banarasi Bor..
Teal Blue Gold Fancy Banarasi .. 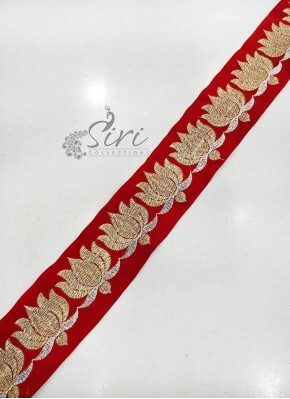 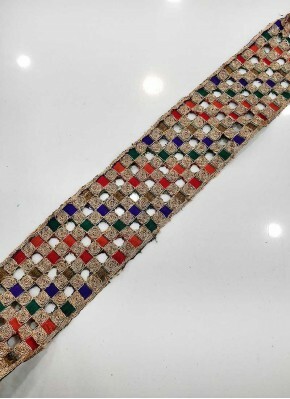 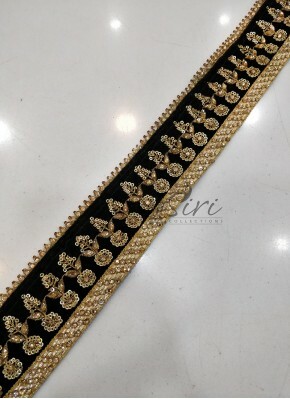 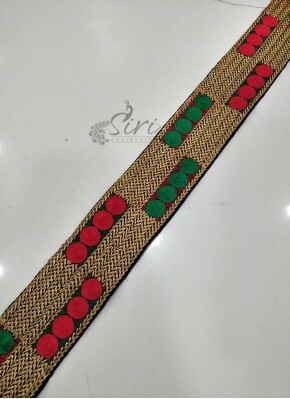 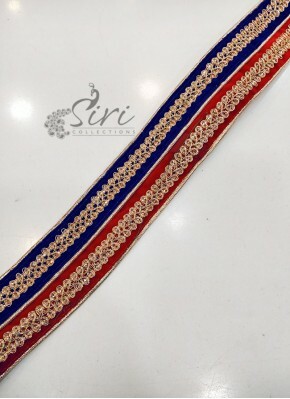 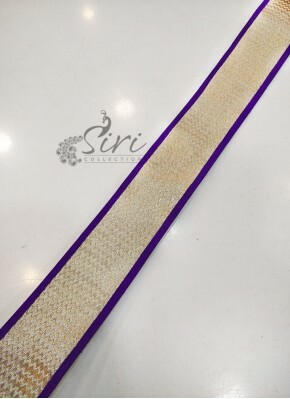 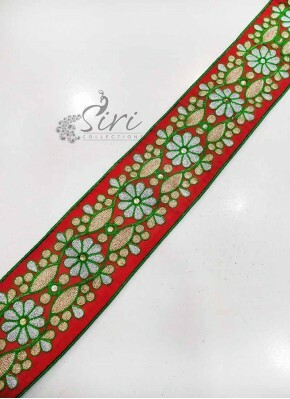 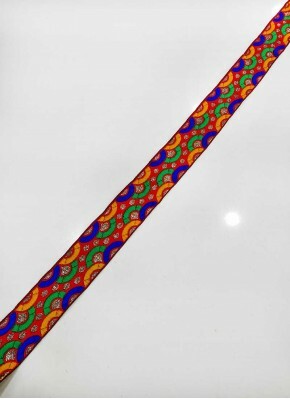 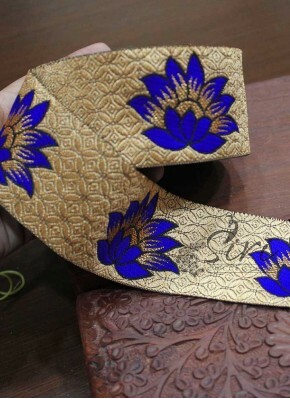 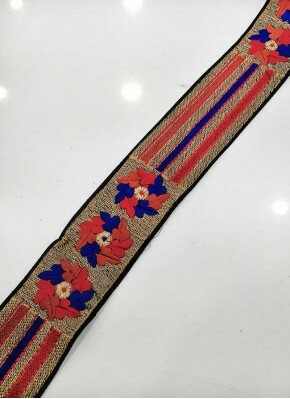 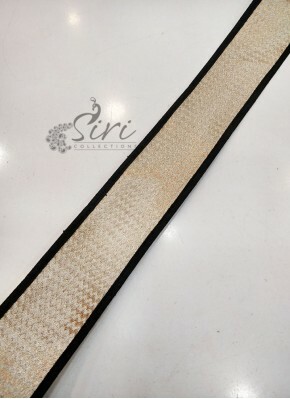 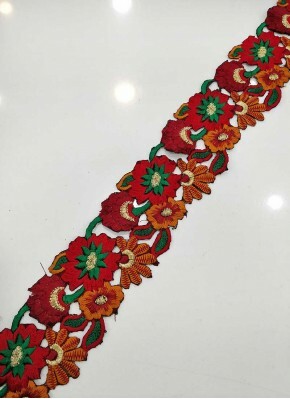 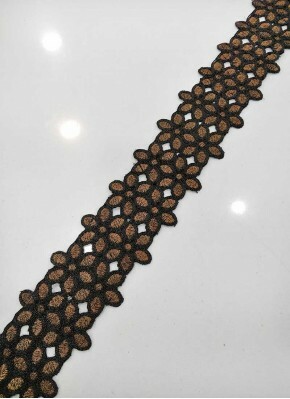 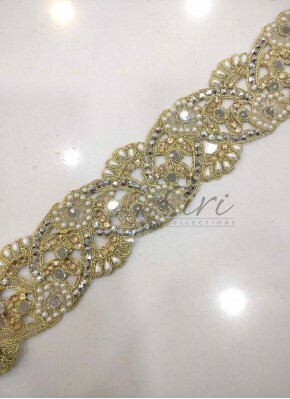 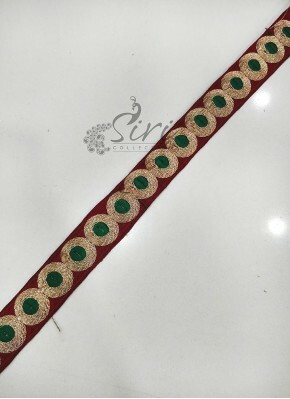 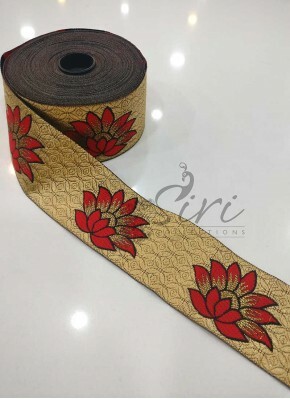 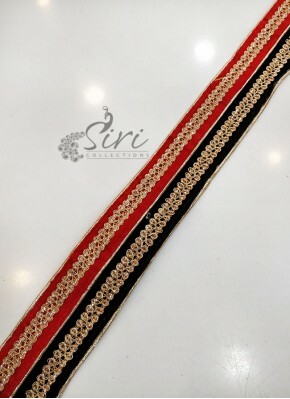 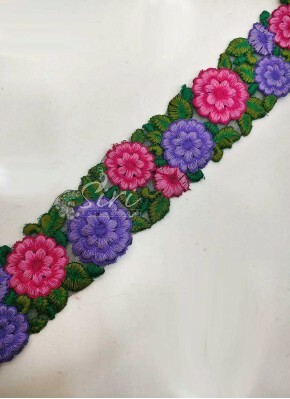 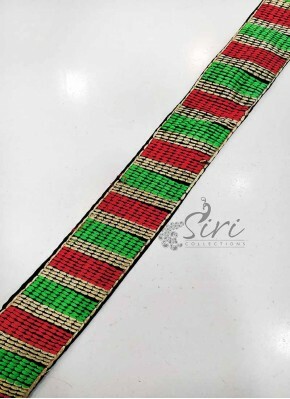 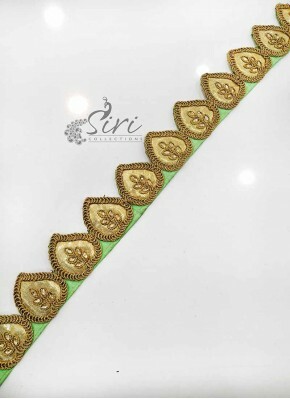 Antique Gold Border Lace in Co..
Maroon Green Border Lace in Co..
Red Green Gold Border Lace in ..
Multi Colour Cut Work Border L..
Black Raw Silk Border Lace in ..
Royal Blue Gold Velvet Border ..
Green Gold Velvet Border Lace ..
Black Gold Border Lace in Ston..
Gajri Gold Velvet Border Lace .. 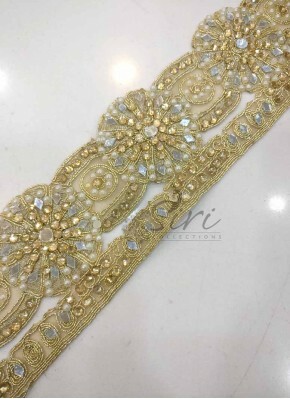 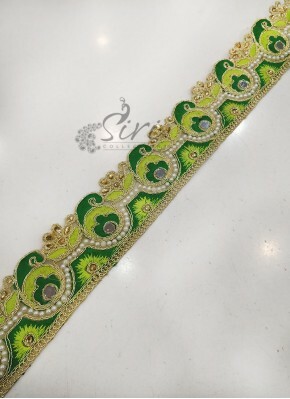 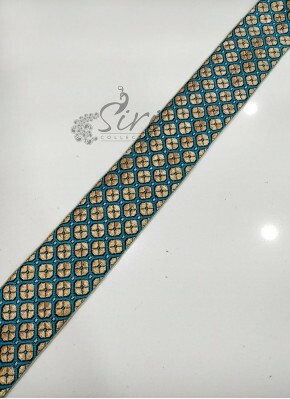 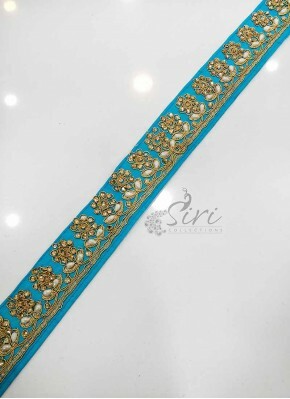 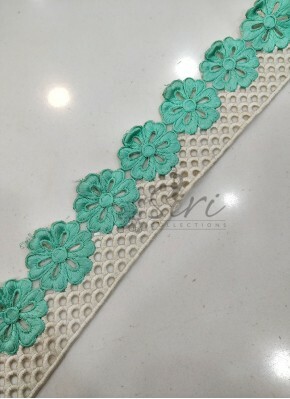 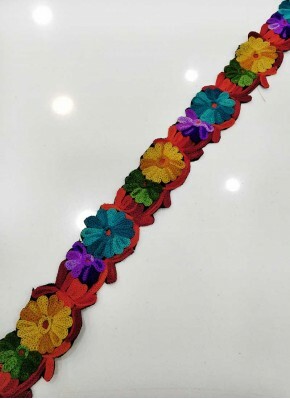 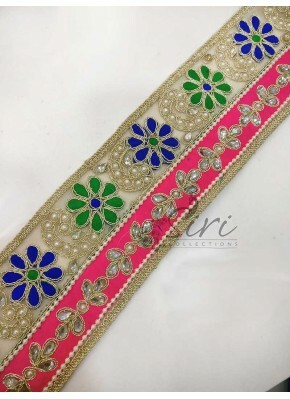 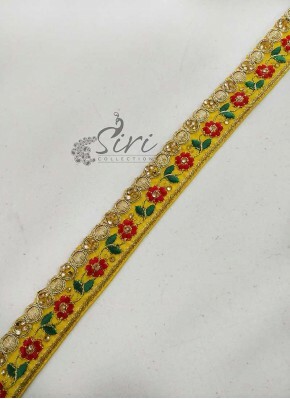 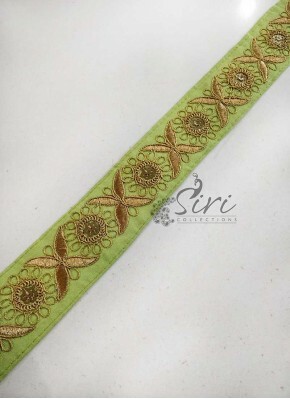 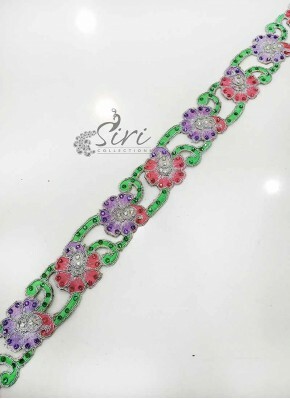 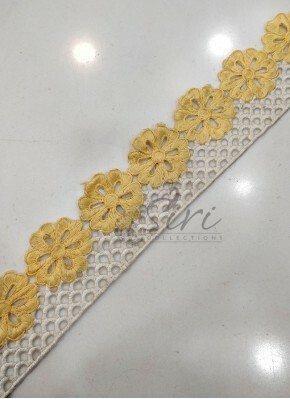 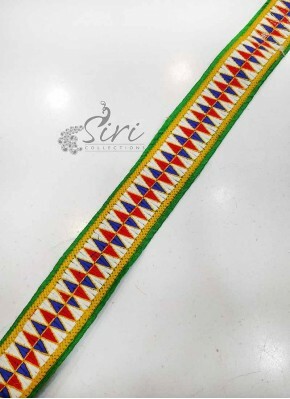 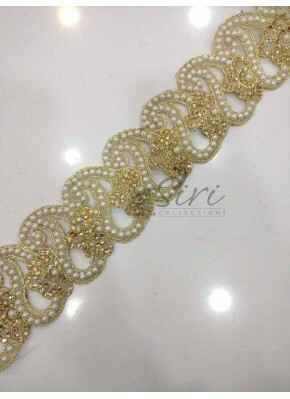 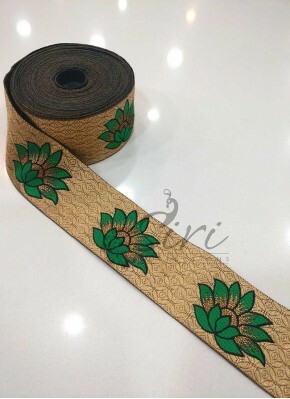 Pastel Yellow Offwhite Cut Wor..
Cyan Blue Green Offwhite Cut W..
Gold and Green Cording and Mir..
Gold and Gajri Pink Cording an..
Blue Green Flowers Cording Wor..
Orange Green Flowers Cut Cordi..
Purple Pink Green Designer Cut..
Rani Pink Velvet Gold Border L.. 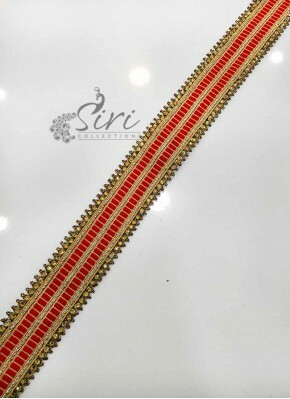 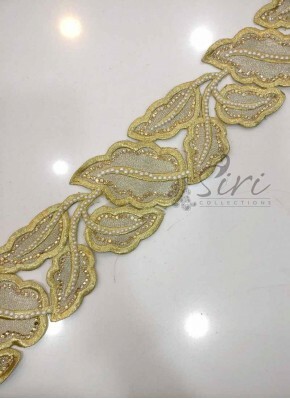 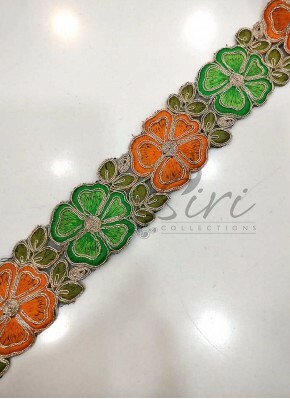 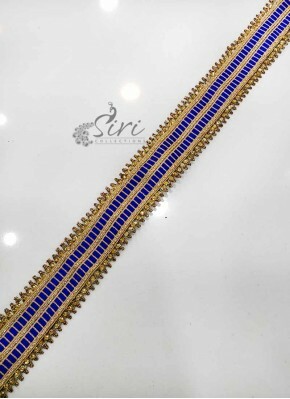 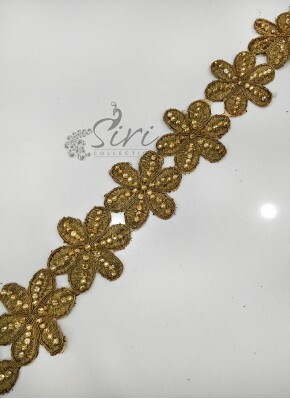 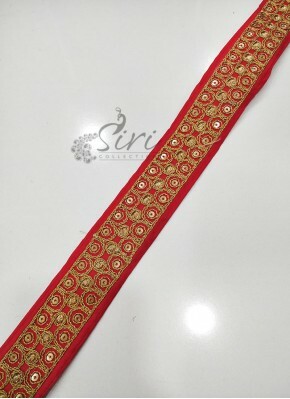 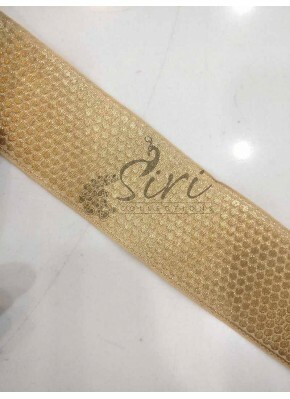 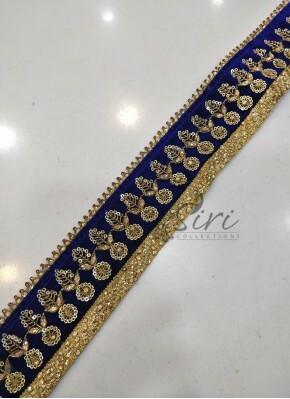 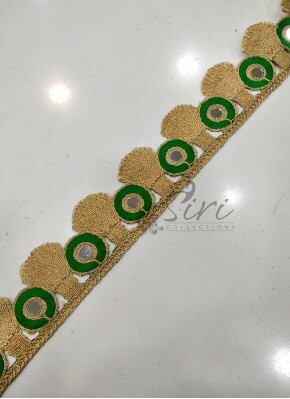 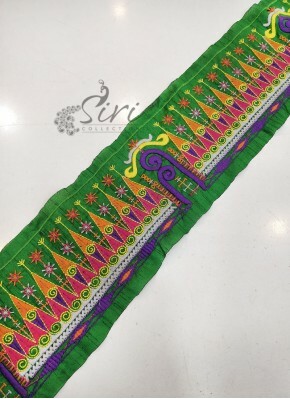 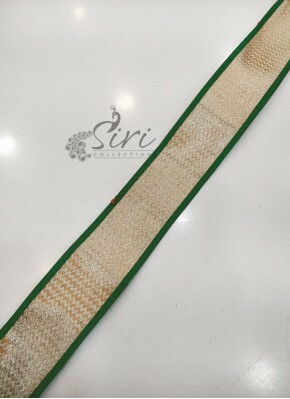 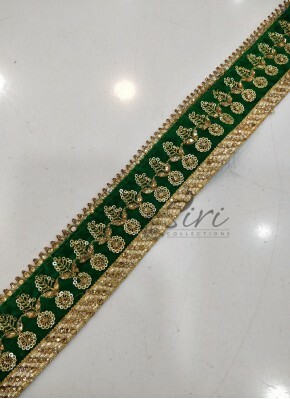 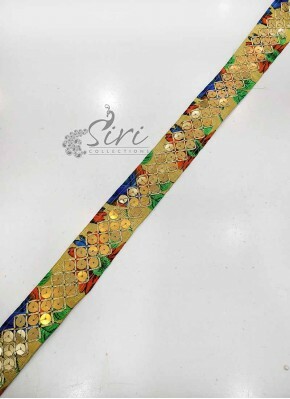 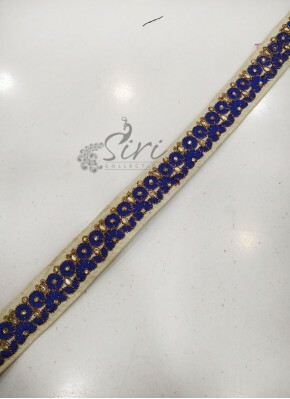 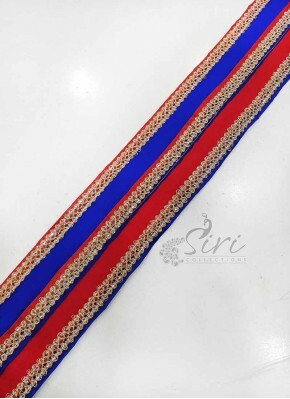 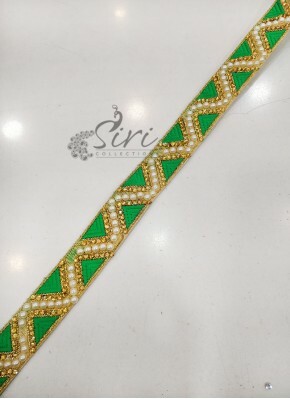 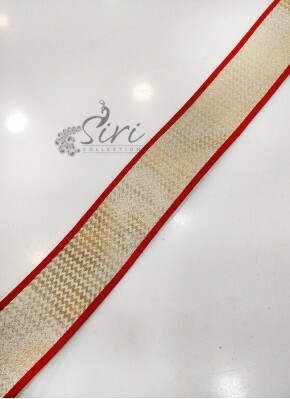 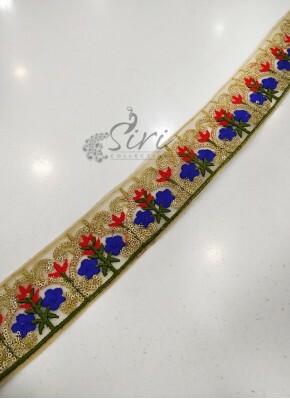 Fancy Gold Lace Border for Sar..
Gold Red Fancy Jacquard Saree ..
Gold Green Fancy Jacquard Sare..
Gold Royal Blue Fancy Jacquard..
Green Saree Border Lace in Sto.. 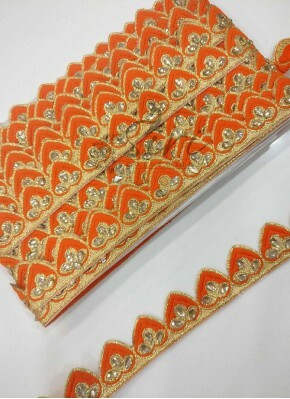 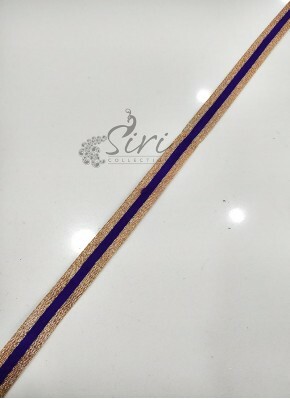 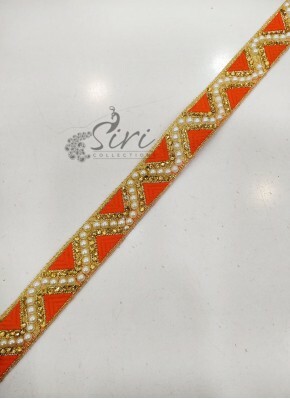 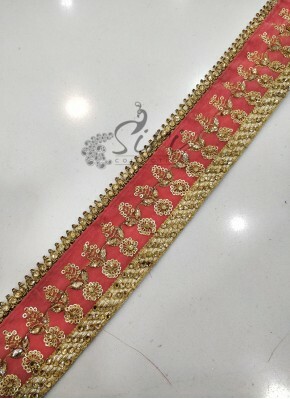 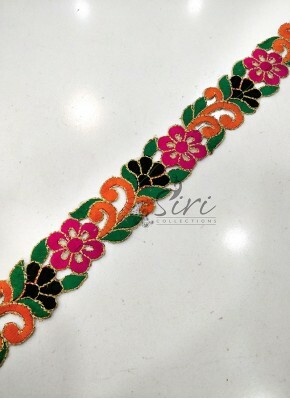 Pink Saree Border Lace in Ston..
Orange Saree Border Lace in Go..
Orange Gold Fancy Shimmer Sare..